At this point all of our Leaf Out observations for the year have been collected. A huge thanks once again to all who participated. 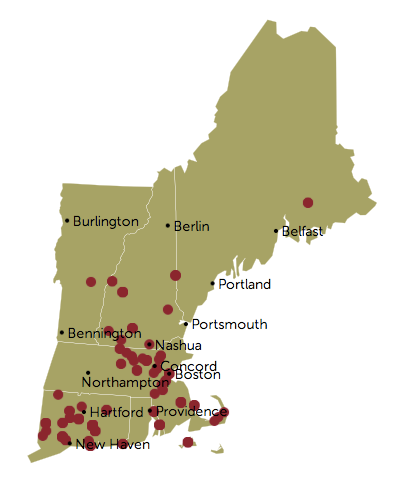 As you can see from the map, folks from all over New England took part. You can also interact with the map on the New England Leaf Out Project site.